Introducing the cutest soft serve in the world—Nong Dee! 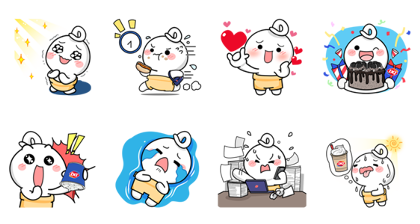 Enjoy his maximum cuteness as he serves up plenty of fun and excitement in your chats. Friend Dairy Queen Thailand’s official account to get this set for free. Copyright : MINOR DQ LTD.